Social media sure has to be the common man’s weapon to fight injustice. In a recent incident at a petrol pump in Chennai, two of the attendants tried to fleece off a customer by distracting him while one of them reset the meter. But, unfortunately for them they got caught in the act. The customer created a video to show how they tried to cheat him and shared it on Facebook. The post soon went viral and was covered by national dailies, leading to an investigation and the suspension of the guilty staff. It did not stop there. A Facebook community page has now been created where anybody can share cheating methods they have experienced at fuel stations. Also, the top management of the oil company met up with the customer to find ways to eliminate such frauds, with the help of the Facebook community. 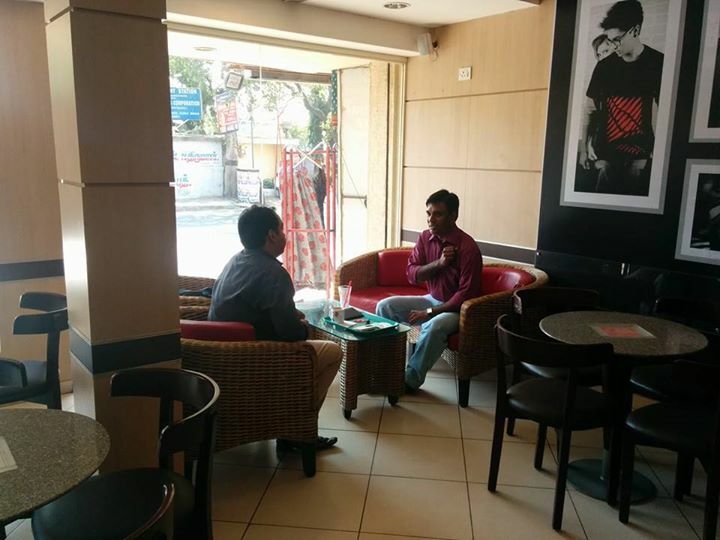 The customer here is none other than the well known blogger and social media evangeliser Kiruba Shankar, who is also an influential voice in many areas of concern. 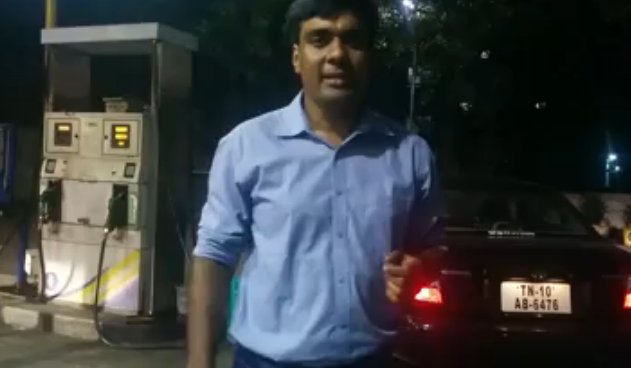 “I just caught the staff red-handed at Bharath Petroleum fuel station on Mount Road. They tried stealing Rs.700 worth of petrol,” his Facebook post began. “I paid Rs.2000 for the fuel and as the meter reached Rs.1300, one of the guys tried distracting me by asking me for my car number. Immediately, his accomplice manning the fuel pump stopped the pump and quickly reset the meter. As soon as the guy asked me for the number, I smelled a rat and saw the pump just when the guy was resetting it,” he continued while explaining the method of the crime. While this post received 250 shares, 541 likes and 127 comments, the expose video he shared later garnered a massive 5627 shares, 2890 likes and 449 comments. This led to the need for initiating a consumer awareness forum, that took shape in the form of a Facebook community page called ‘Fuel Malpractices’. Kiruba’s idea behind this is to not only create awareness but also help take this list of malpractices to the oil company owners. Kiruba has updated his Facebook wall with another post describing his meeting with the officials of Bharat Petroleum, and what steps they took/are taking to tackle such frauds.